Why go with a customized freezer? Businesses always have specific requirements. Regardless of the industry, it is often difficult to generalize the requirements of companies and businesses with too broad a brush. There are of course pre-built models of flash freezers that can match the requirements of certain business types. 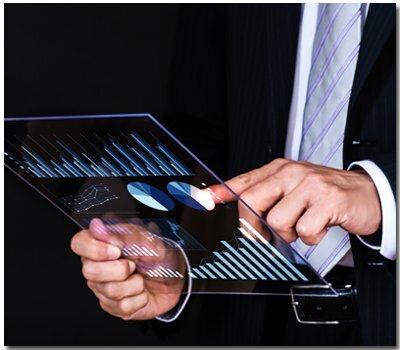 However, it has to be taken into consideration that many businesses have their own scale and requirements. 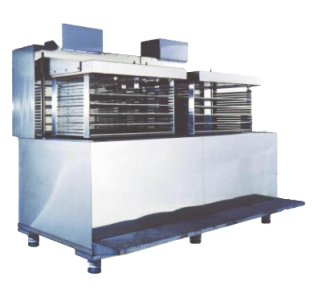 They may have separate requirements that require something different from the usual run of the mill flash freezers. Perhaps, they need a flash freezer that can handle higher quantities while having compact size. Or perhaps the business may require a flash freezer that can handle a steady flow of produce and run for 24 hours non stop. These are just a few examples of the many different requirements businesses may have when considering purchasing flash freezers. If you find yourself in a similar spot, fret not. Our flash freezer specialists and development team will help you and your business find the best freezer built specifically for your business based on your needs. 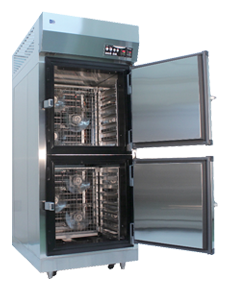 Unlike regular freezers, there is a large variety of flash freezers that can meet your needs. That is because the market for flash freezers has a wide range of manufacturers each of which provide a different type of flash freezer. 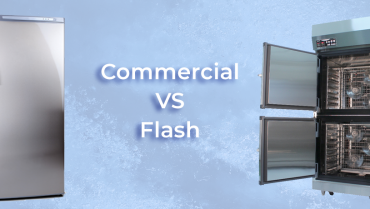 Given all this choice, it often becomes difficult to ascertain which flash freezer would be right for you. Moreover, businesses often feel pigeonholed into choosing one of the specific models of flash freezers that a lot of manufacturers offer. This is not a very comfortable option as first and foremost, the freezer should match the needs of the business that is investing in it. But rest assured that our specialized team of flash freeze specialists will assist you in finding the best flash freezer with custom specifications from our excellent line of Flash Freezers based on your requirements. – 360° Freezing: Freeze the content’s surface from all sides at the same time. – Frozen contents will maintain their original texture and flavor. – No ice buildup in the vents for easy cleaning. Guaranteed. – Freezer models customizable to fit your company needs. 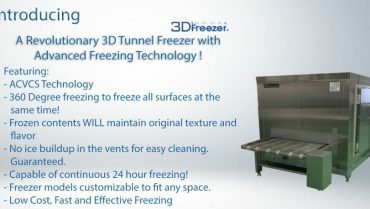 – Freeze Contents with temperatures up to 90° C without the need to cool them beforehand (A 3D freezer feature exclusive). 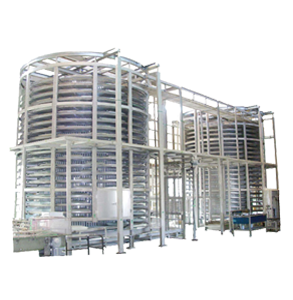 Liquid Based Freezing reliably freezes the product from all sides. This ensures efficient and proper freezing of produce. This method of freezing requires vacuum packing the food prior to freezing to ensure the food does not come into contact with the liquid. Compared to orthodox freezing methods, high speed freezing is possible, and the effects on the appearances and texture due to freezing decrease. By implementing the world’s fastest method of freezing, the growth of ice particles in the inner portion of the ingredient is reduced extensively. With this, the degradation of the interior cells of ingredient is minimized. By using alcohol brine based freezing, the time it takes to freeze the product is shortened significantly. This, in turn significantly reduces the flavor loss and nutrition reduction often caused during the freezing period. Both 3D and Rejoice Freezers are easy to handle and process. With the ReJoice Freezer, freezing the product is as simple as vacuum packaging the item and soaking it in the liquid brine alcohol. 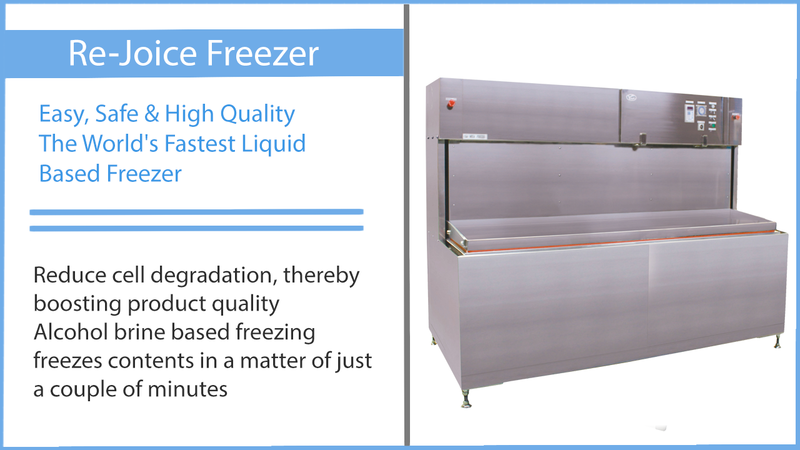 The freezer does the rest and the freezing process takes only a few minutes depending on the product. 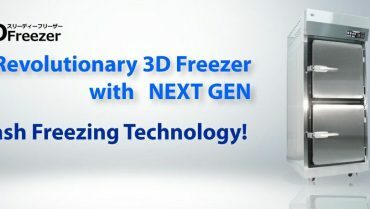 With the 3D Freezer, one need only place the food into the 3D Freezer and step back and let the freezer handle the rest. Its 3 highly specialized fans ensure complete 360 ° coverage. 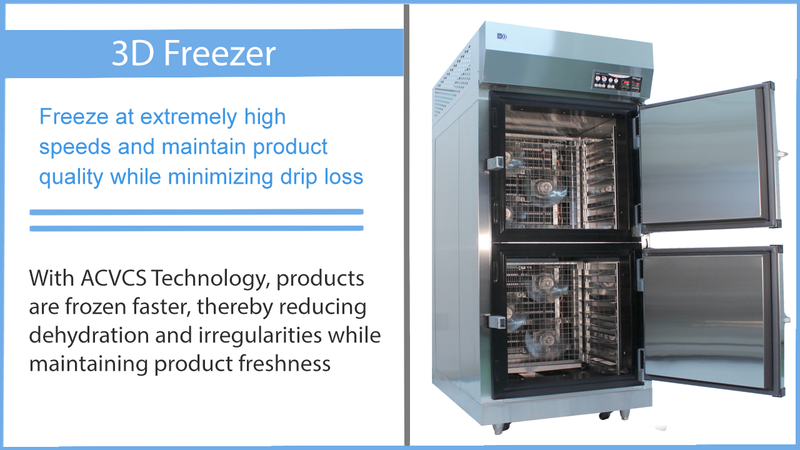 This ensures minimal drip loss and makes it so that the frozen food is of the highest quality of any blast freezer available on the market. In addition to all these features available, we can help you customize your flash freezers even further and help you design one that is perfect and reflective of the needs and requirements of your business. If you want to know which of our flash freezer is suited for your business, we would be more than happy to help you find it! Just fill out our quick questionnaire and you will not only receive advice directly with us, but our PDF catalog going into full detail of each of our freezers and outlining specifications of each flash freeze line model available. You are also more than welcome to directly contact us via the contact section of the site, the blue mail toggle, or you can contact us via our direct email: support.en@flash-freeze.net !